Original Left Hand Drive, Vantage Engine Production and Factory Air Con. Correct Matching Numbers: One of Only Thirty Seven Cars Ever Produced. EU Registered /EU Taxes Paid. • Re-trim in the correct and original manufacturer’s interior colour & specification hides; Connolly Bros Vaumol VM3282 – Dark Blue. • Comprehensive mechanical overhaul to include new clutch, detailed engine compartment & the fitment of speed sensitive electric power steering. 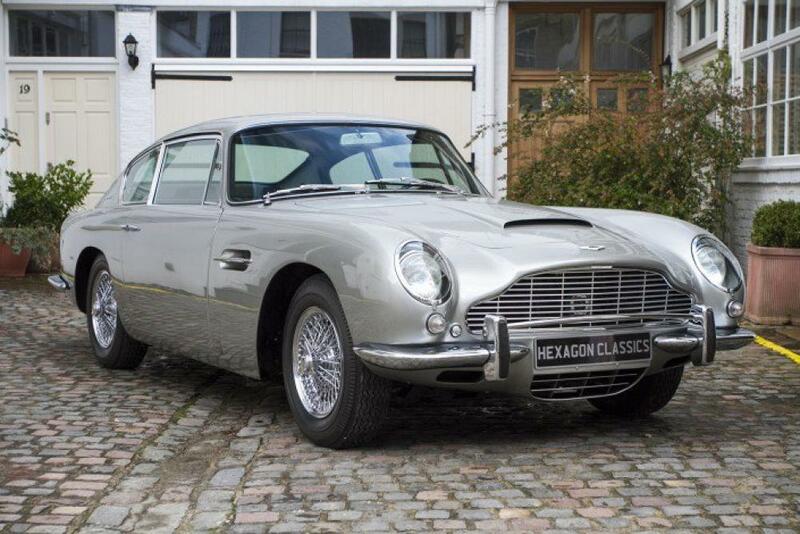 Hexagon Classics are proud to offer this magnificent original left hand drive Aston Martin DB6 Vantage, to 4.2 litre specification, beautifully restored with outstanding service history and impeccable provenance, available for immediate viewing at our Kensington Showrooms.